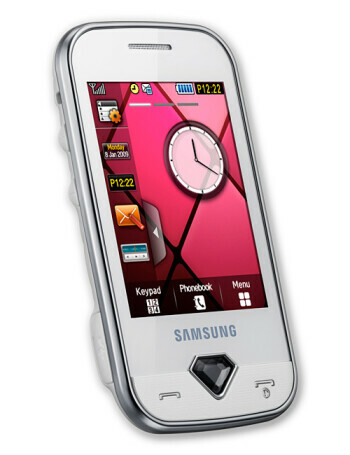 The Samsung Diva S7070 sports a 2.8-inch QVGA touch-sensitive screen and comes in pearly white color. 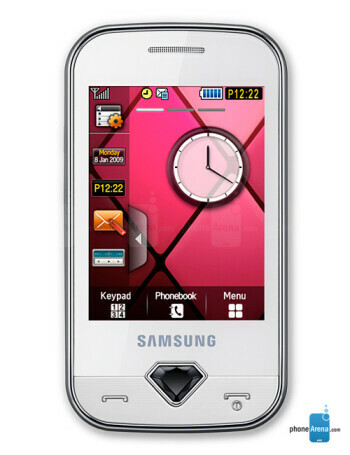 Its 3.2-megapixel camera features image flaw detection and removal mode (Beauty Effect). 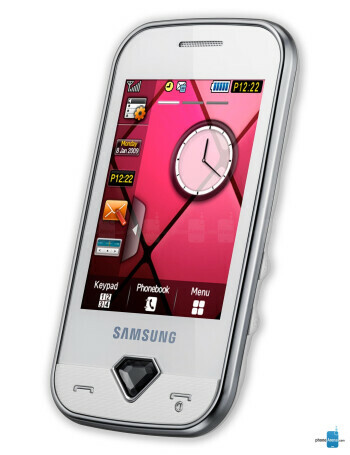 The phone comes with applications for social networking and chat. All eager shoppers will be delighted by the function called "Wish list" that will help them organize and keep the exhausting process in hand.